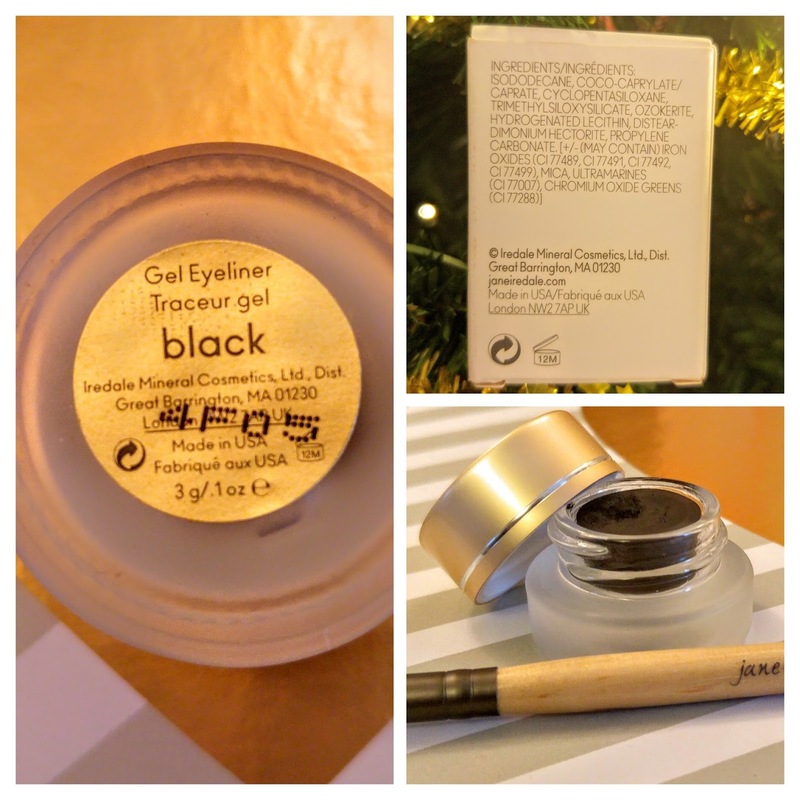 In Summer I was introduced to Jane Iredale’s Liquid Eyeliner on a little shopping spree at Content Beauty and it became my liquid eyeliner of choice. 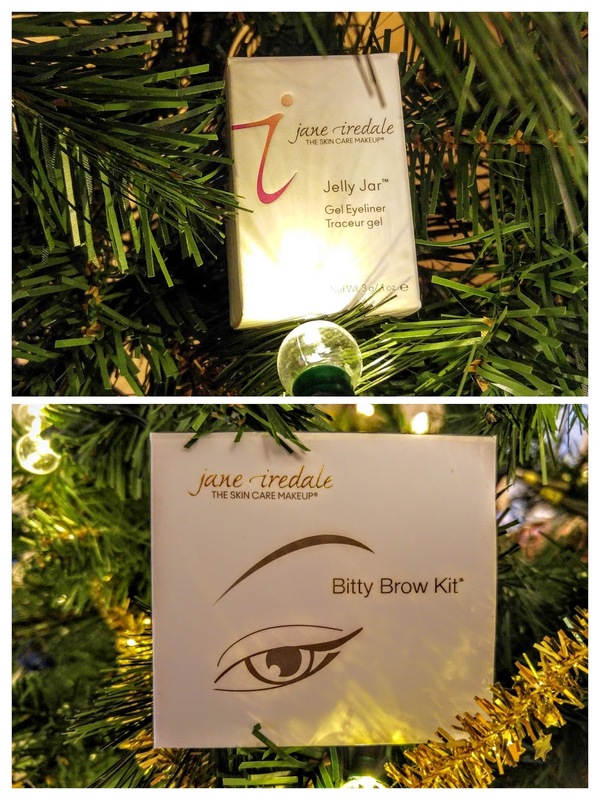 This month, I have discovered two more of their eye products – Jelly Jar Gel Eyeliner and Bitty Brow Kit. Let the testing begin ….. by means of regular day to day wear and a fairly awesome 40th birthday party …. (tough gig!). Well lovely reader, you will have learnt fairly easily by now that I am a bit of an eyeliner girl. #feelnakedwithoutit ! I switch between eye pencil and liquid eyeliner however this was not always the case. B.C.B.R (Before Clean Beauty Regime) I was without doubt a massive fan of gel eyeliners. Bobbi Brown and Mac were my big favourites. I had them in brown, black and purple hues. I loved their long wear capabilities and also found them so much easier to apply than regular liquid liner. 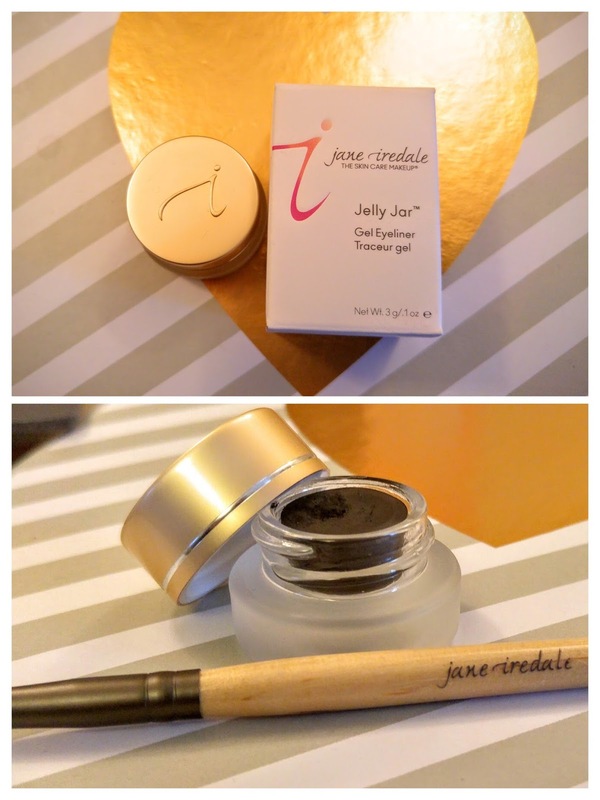 Jane Iredale’s Jelly Jar Gel Eyeliner came into my life at the right point. My black Jelly Jar Gel Eyeliner is simply fab. So easy to apply with the brush. A wonderfully soft creamy consistency that glides on perfectly so you are not dragging the eyelid. The highly pigmented colour can be applied in a precise line or given more of a smudge effect. I find it easier to get a neater line with a gel than with a liquid. Did this gel eyeliner pass the test? It passed with flying colours and survived a big birthday party without reapplication. Jelly Jar also passed the test of being applied in a car …. with the most gorgeous cat flick …. while I was being driven to said birthday at 60mph along a country road …. and my application did not leave me looking like of Barbara Cartland or Alice Cooper at the end of the journey. Love that this liner is water resistant too. Don’t let the creamy consistency upon application fool you …. this liner stays put. Love this eyeliner. Jelly Jar is £19.95 available in Black, Espresso, Brown, Purple and Green. I am keen to try out the Green or Purple next! Now brows is a new thing for me. I remember years ago one of the lovely ladies at Space NK trying to talk me into colouring in my somewhat fine brows a little …. but I wasn’t sold. Now, I don’t want anyone to be thinking I am about to go all Scouse Brow on you …. but I read somewhere that a more defined brow can give you a more youthful look …. Yes, I quickly found myself investigating brow pencils …. I am a bit of a sucker like that. There was something about pencils that was just too harsh looking on my brows. 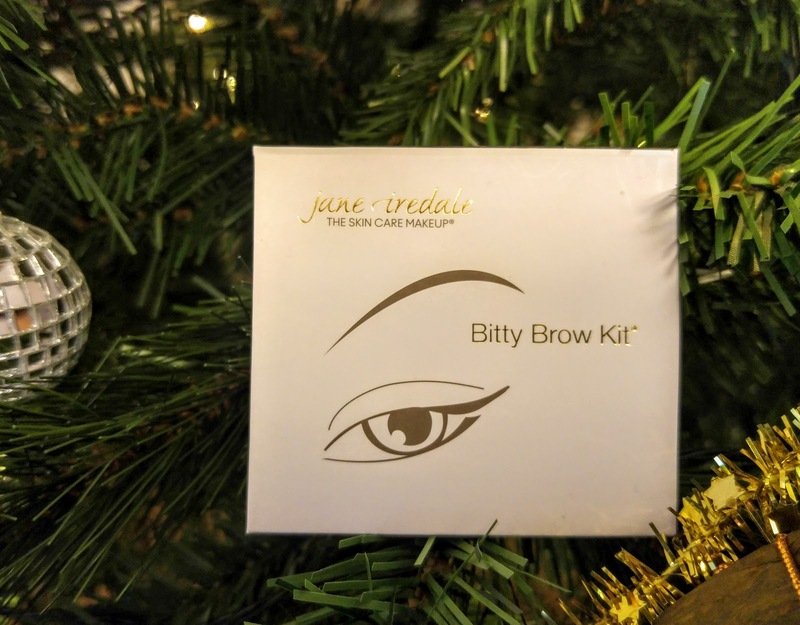 The Jane Iredale Bitty Brow Kit comes in powder form and gives a really natural result. I went for Blonde and when it came I immediately thought I should have gone for the Brunette option as the powder looked too pale. However this Blonde kit turned out to be perfect and gives a fantastic naturally defined eyebrows. All the tools you need are in the box … pigmented brow powder, wax, compact mirror and three brushes. I was surprised at how well the soft botanical brow wax kept my eyebrows in shape for most of the day. I have to admit I do like this whole brow idea! 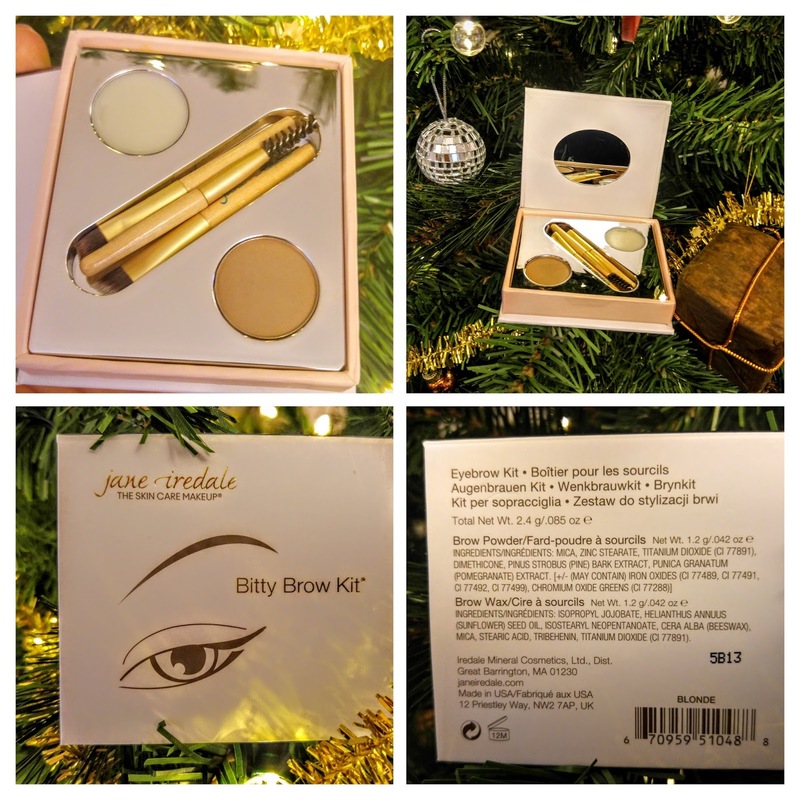 The Bitty Brow Kit is £25 and gives a great depth to the eyebrows, is water resistant and if grey eyebrows is a concern of yours this kit helps cover them. Get your Lippy on Girl…..
Next Post When Cocoa Libre does Christmas!